Queen Elizabeth I learned to trust no one. Even before Elizabeth was crowned queen at the age of 25, her mother, Anne Boleyn, had been executed for treason by her father, King Henry VIII. She was then removed from the royal line of succession and later imprisoned in the Tower of London, accused of plotting to overthrow her sister, Queen Mary. Yet despite all the challenges to her power, she became a hero of the Church of England in a century when Catholics and Protestants burned one another at the stake; she spoke five languages in a day when few women were taught to read; and she led a nation where men proclaimed that women had no right to take part in public life. 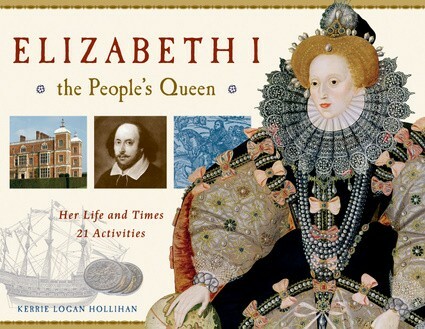 During Elizabeth's 45-year reign, English literature, theater, music, and culture flourished. And, after her navy defeated the Spanish armada, England's military power made the once tiny kingdom into a chief player among Europe's nations. 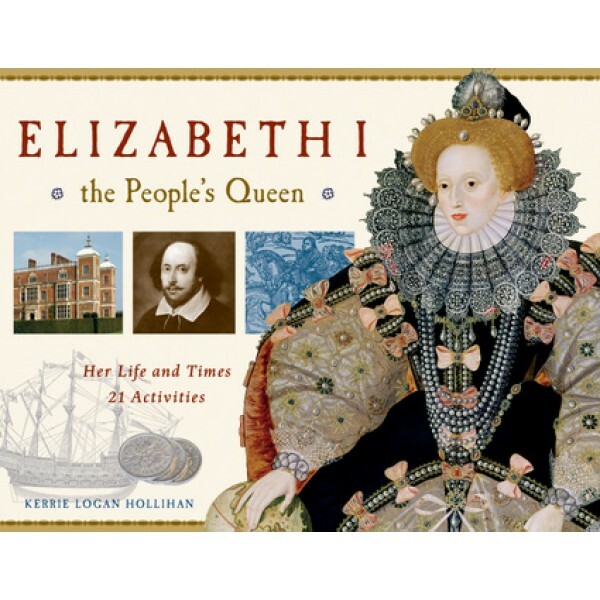 This lively biography of one of England's greatest monarchs includes a time line, online resources, and 21 activities to offer readers hands-on experiences with life in the Elizabethan Era.